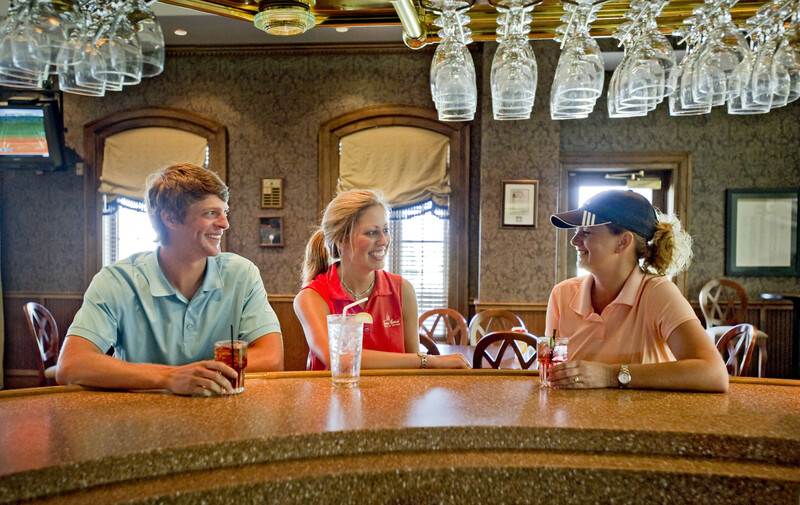 Murphy’s Bar and Grill is the perfect place to meet before and after your match, with lunch buffet specials Thursday through Sunday and a fully stocked bar ready to serve your favorite drinks. Dine in for breakfast, lunch and dinner, or swing by for your pick-up order. Sunday — Wednesday 8:00 a.m. — 9:00p.m.